Sometimes technology and children just don’t mix. 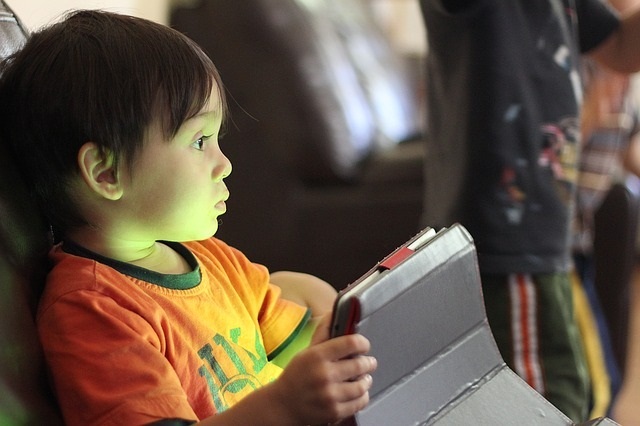 Whether it’s inappropriate content on the internet or kids’ inability to treat expensive devices with care, there are heaps of reasons why you might be afraid of your kids using your electronics. However, you don’t have to totally cut them off. 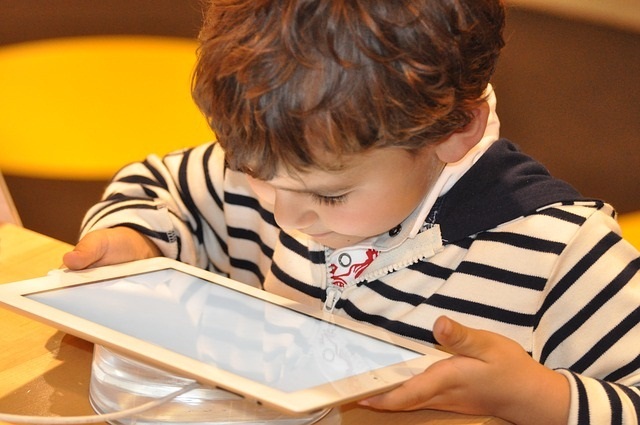 Here are some tips on how to keep electronics safe for children and allow them to enjoy the benefits of your devices and their connectivity. 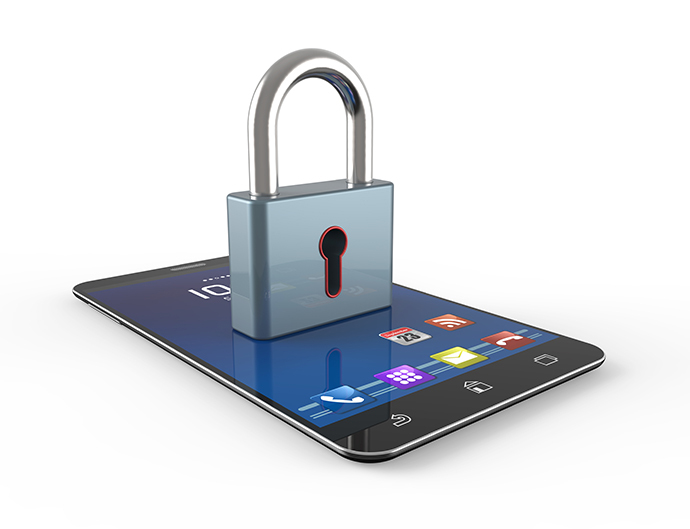 Lock codes and passwords have become commonplace for most devices these days, especially when it comes to smartphones and tablets. Having a simple code or password that your kids can’t figure out is the easiest way to keep them from accessing your tech. For extra safety, consider changing it every few months in case the little ones secretly peak over your shoulder while you punch it in. 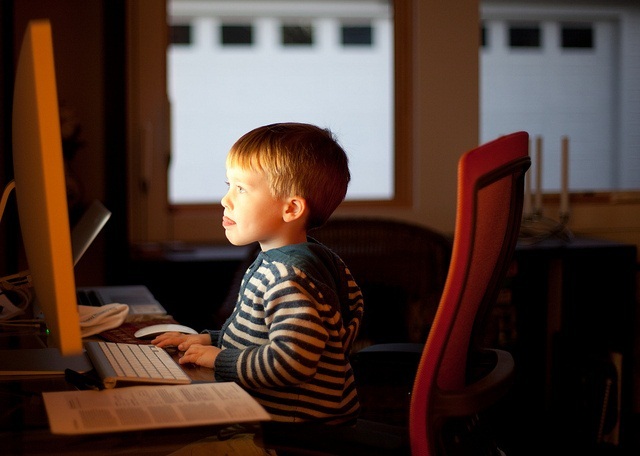 Computers and the internet are important tools in connecting children to the outside world and helping them learn. So it’s a bad idea to keep your kids from using the computer or other smart devices entirely, even if you are worried about safety. Instead, set up a separate profile for your kids on your shared home computer. This allows you to control what programs and parts of the internet they can access and keeps your business separate from theirs, eliminating the possibility of them ruining hours of work or other important documents. This goes hand in hand with filtering options. 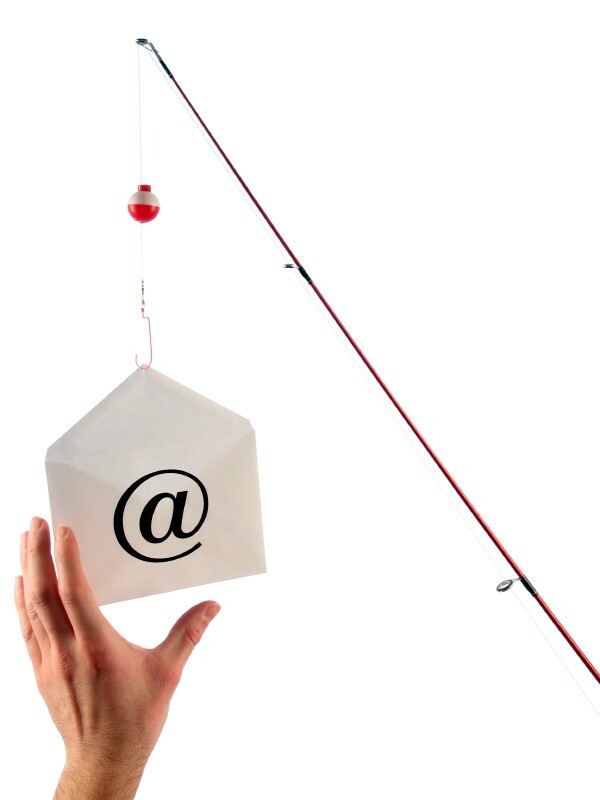 One of the best (and worst) things about the internet is that almost anybody can use it to do almost anything, including sending malicious, inappropriate emails to people that don’t want them. 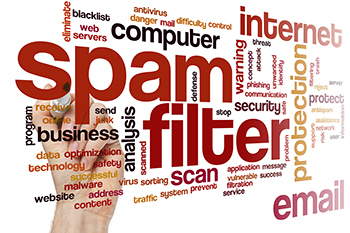 If you don’t think a spam folder or filter is enough online protection for your child, you can actually restrict the email addresses from which they can receive messages to ones that you have specifically approved. Getting more information about your child’s browsing habits can help you tailor your filtering and look for specific methods to childproof your tech. Look at search and download histories on your devices to stay on top of what your kids look for while online. If there are sites that you think are not good for your children, block them so they cannot access them. Youngsters aren’t always the most careful bunch. Clumsy kids have been known to knock things over and drop breakable items. Your smartphone or tablet that you accidentally left out on the counter of coffee table might be next. To guard against this possibility, buy a case or screen guard for your device. While they can’t totally childproof your products, these protective measures can prolong your tech’s life in many cases. We have an iinet Boblite router. I have tried to set parental controls and block various websites on the router. However, the kids are still able to access the sites. The only control I have is the time schedule. I have all the kids gear on fixed IPs in a consecutive range, then schedule them on and off. Trouble is, we all have so many devices now I am running out of fixed IP slots on the modem. I also have a HSC student who needs more access than her 9 year old sibling. Any advice? I have signed myself up for Open DNS free account Deborah, and used this to set content filtering to block most of the undesirable sites across all devices. Setting up their own profile is a good idea, but I would say it only lessens the chance of them losing your work. My son, who was 5 at the time, managed to start the factory reset on our laptop. I have no idea how he managed it as I later read up how to do it and it was a very specific and timed key press you had to do and then click various boxes to confirm. Needless to say I hadn’t backed up our docs lately and we lost a lot of them. The factory reset was in progress when I found out, so I force powered off the laptop, pulled out the hard drive and recovered a few things. I know it should go without saying, but BACK-UP your stuff folks even if you use separate profiles. This article fails to mention one feature that would be very useful to Parents. Under filtering controls the article fails to mention filtering wifi access completely. My BoB2 allows one timed internet schedule rule a day to block access to an individual IP address or a chronological string once a day on a schedule. This feature is very useful to parents as it allows me to shut off my kids wifi access at bedtime. However it falls over because you can only set one rule a day. So I set it from 7:30pm to midnight. This is not sufficient as I then want to carry the rule through till morning the next day. But if I do this then the following day my rule is 00:00 to 6:30am therefore stopping me from having the rule again that night. I have a work around but it’s not ideal. iiNet really need to allow at least two internet schedule rules per day if not more. Saying that many systems don’t offer this option at all. Or if they do it’s an all or nothing shut off. As a parent the ability to shut off wifi access to specific devices only, over night is invaluable. If you knew that your kids can access the Internet from their devices under the covers at bedtime or in the middle of the night it would be fantastic. Look at Parent Power. There is a charge but it is so worth it. Hi, we have iinet NBN at home, I would like to control our modem/router. I would like to turn off internet at a particular time, and turn on at another. I have not have any of my profiles, passwords etc. Except for my modem id and password. Are we able to confirm what model of modem/router you’re using, Andrew? Can I set router based parental controls on the TG-789? 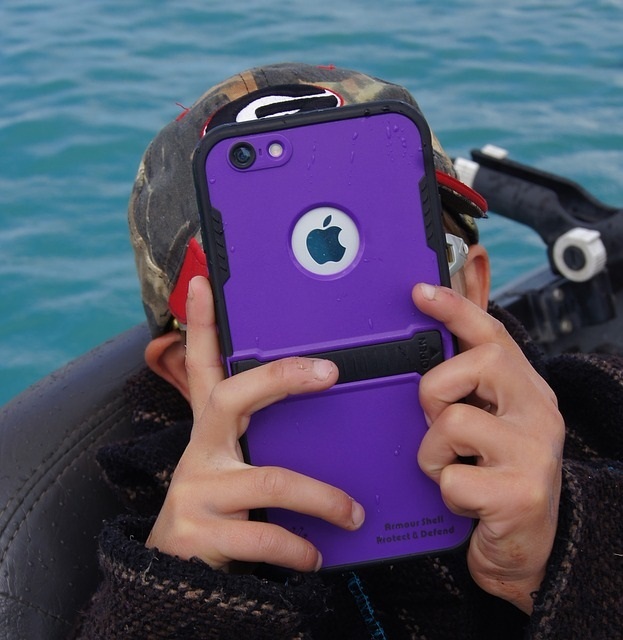 I am keen to restrict my kids’ access to inappropriate content on their many devices. There is a facility in the TG-789’s configurations pages that allows you to block sites or IP addresses and set when they are not able to be viewed. Like most parents, I’m in the same boat as John and Victoria. iiNet’s attitude to family safety and internet control is totally irresponsible. As parents, we have not been given basic controls to firewall certain websites from our ISP network. This is something the iiNet should be providing. We should not need to go to a 3rd unkown party. As switched on Parents of ~10year olds, we know the sites to block. Because of a large number of internet acciable devices in the home these days – blocking needs to be on the ISP account side (both NBN and Mobile Broadband). Simple firewall control in the toolbox or modem side that can block entirely – or during time limits would be a step in the right direction. Today I was trying to block a well known adware website nextoptim.com from our home network. This website runs a script to install fake anti virus – something iiNet should block from all their networks – but no. After trying in both toolbox and modem, I could not see a way to block this website domain from our isp network. Tell me exactly where on the iiNet issued Technicolour TG-789 version 16.3 is the page to block websites? (Blocking IP’s is a waste of time as they change regularly – we need to block domain addresses). My other modems did this easily. (if any) – instead of this rubbish! A page on how to block websites on the modems that they issue homes would be of use. If iiNet does not have these basic tools – then you have to question why not. Thanks for the feedback! This is something we can absolutely pass on to the relevant teams to be addressed. * Browse into the TG789’s main page. * Click on the Time Of Day box. * In the boxes below, enter the Hostname, whether you want access Allowed or Blocked, the Start & Stop times and what days of the week you want the rules to run. Sorry, but this does not restrict sites. It only allows the entering of MAC addresses to block/allow an entire device connecting at certain times and days. It is all it will allow me to enter anyway. Thanks for the feedback Mark, we will pass this on to the appropriate team. iinet need to adress these issues, currently restricting access means turning off the modem. Thanks for taking the time to comment! Our modems will all have features in the default gateway that will allow some moderating of specific device’s browsing. There is a facility in the TG-789’s configurations pages that allows you to block sites or IP addresses and set when they are not able to be viewed. Okay, I use iinet at home and yes the basic modem that they provide is, well lest just say its really basic. Now I totally agree, filtering at the modem is the ideal way for home, but is not the be all and end all, as when they are at school or about our kids can access what ever is allowed on the networks they connect this is where software based services com in, you add them to each device and mange the anywhere at anytime, but there not for everybody, you just need to understand the difference. At home however, when you just want some basic sanity and enforce some basic house rules using your modem is (in my humble opinion king). Firstly, you don’t need to use the iinet provided modem to connect to your service, you can simply buy a modem that gives the control options you need and set it up for your service, but be warned iinet can’t help when their are problems. Alternatively, you can install additional modems or hotspots that give you the control that you want and these connect through your iinet modem to your internet service. I actually use a couple of router modems that connect through my iinet modem. These I set up with different access accounts and each have different rules. So for example the smart TVs in the home connect to one, Parrent devices and Parent profiles connect to different units to the kids and the various units all allow filtering by device, wifi, LAN and include both white and black listing of URLs and key words. Check out some of the TP Link and Netgear units make sure the support network bridging, ip, url and key word filtering and multiple rules. How are we able to block a website or IP address on the TG-789 modem? I agree with the concerns raised above regarding the lack of easy to use parental control options on the TG-789 modem. I was very pleased to replace our old Bob2 modem with the TG-789 when we switched to broadband, but at least Bob2 had parental control settings that allowed you to not only set access time restrictions for individual devices but to block domain names and even certain terms. You can’t do this on the TG-789, and even setting time restrictions would be a fairly obscure process for anyone who’s not very au fait with IT setup. Perhaps iinet should look at another modem as their standard with better parental control functionality. The advice from Leo on how to set time restrictions leaves out how to get Hostname for the devices where you want to set time restrictions. To do this, open the modem’s “Gateway” page, click on the settings button on the “Devices” box (it appears when you mouse over it) and then you’ll need to copy from the MAC address column the Mac address of the kids’ devices you want to set up the time restrictions for.Paste them onto a word document or some other text file to then copy back onto the Hostname field when you create a time restriction rule under the unhelpfully named “Time of Day” box. Someone at iinet should actually write a clear instruction sheet for this process as it would be hard for a lot of users to work out on their own. Can you please tell me if there is an app which supports the TG-789 modem which easily allows me to control all devices on my network? For example, I would like to restrict wifi to my sons PS4 at 8pm on school nights, and then restrict his smart TV at 9pm to stop him staying up late watching You Tube. There is an existing app which does exactly this and more https://wifi-blocker.com/ however, it does not support the TG-789 modem. Please help, otherwise I may have to replace your modem for one which supports this app. Thanks for asking about access control for the TG-789. The modem does support the ability to control access to certain websites, but not down to individual devices, so doing so at modem level will restrict all devices attached to it. In that case, you may need to check the SMART TV and the PS4 to see if they are able to block access to certain sites in the same fashion. For ferreting out your MAC addresses to utilize MAC filtering I use a free program called Who’s on my Wifi. It will give you a list of MAC address attempting to link your modem. The only problem is that you will have to go one by one to determine which is assigned to which device. Once you have logged it in though you can save the information and it lets you know who is active or trying to become active on your device.